Recent news and update regarding "Tokyo Ghoul" center on the probability of the release date being delayed. The main reason for the delay is the notion that the technology of the anime is losing its touch. 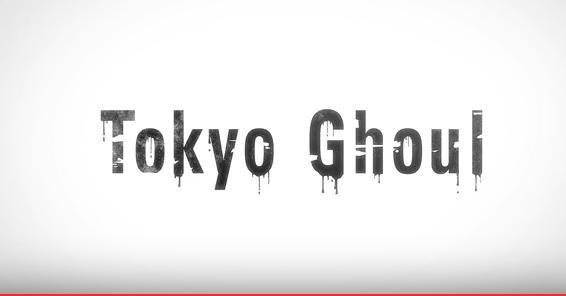 Despite the insinuations, the creators and the tech studio behind "Tokyo Ghoul" have not confirmed any of these speculations to be true. Meanwhile, TV Season Spoilers relayed that the production is working hard to come up with an engaging story after the "Tokyo Ghoul" Season 2 resulted in a lot of negative comments from fans of the original manga series and among the chief complaints of fans was the lack of character development, causing a gap between the characters and the audience. The production of the live action adaptation of "Tokyo Ghoul" could also be one source of the holdup as the same writers may also be responsible for producing the script of the movie and the anime and the live action adaptation looks promising as it has director Kentayo Hagiwara at the helm. Designer Masanori Morikawa, who has designed for global fashion icons Lady Gaga and G-Dragon, has also been tapped to create the costumes for the live action movie, reports the same post. On a different note, some enthusiast posted on YouTube that "Tokyo Ghoul Season 3" may revolve around the character of Ken Kaneki, who was killed off in the last season of "Tokyo Ghoul" and some fan theories relay that a new character will be introduced who bears a striking resemblance to the character. For the fans and followers of "Tokyo Ghoul," there are many factors being linked to its delay. As for the notion that the technology behind the anime series is the one that should be blamed, that remains unsettled and should be taken with a grain of salt in mind.